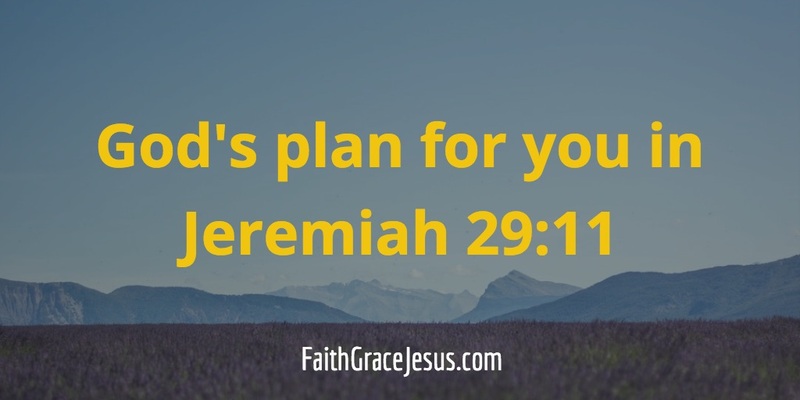 God has a plan for you. Not only that. God is working on you, too. All the time. Are you standing in the way? Or are you opening yourself to God and helping to make you more and more well-off, happier, more free, more obedient to God, more joyful, healthier, all-around provided for? Are you running away from God? 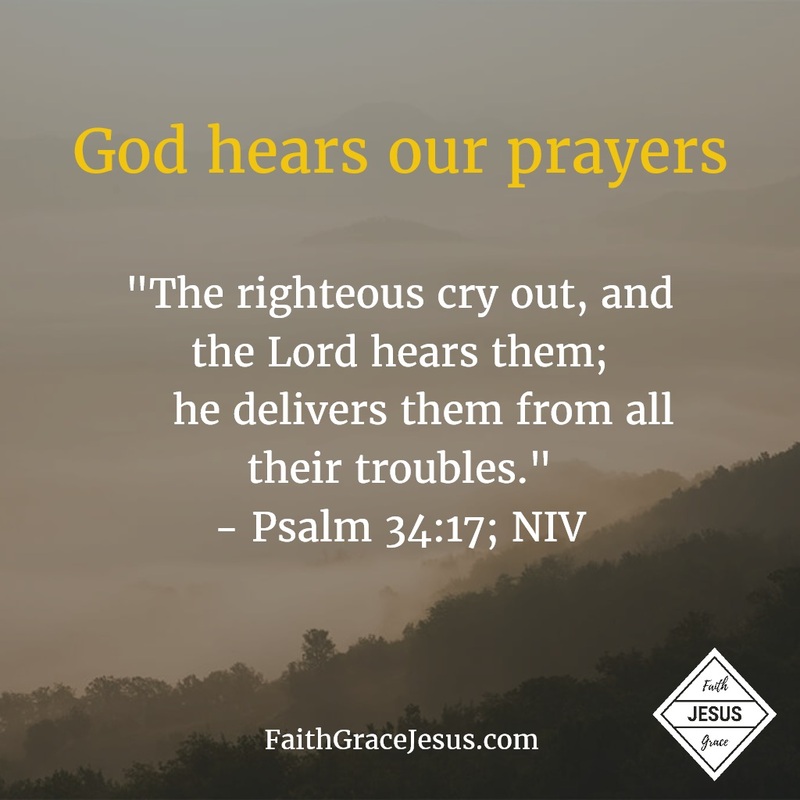 Or are you seeking his comforting presence? Those who are afraid of God are going in the other direction (there devils and demons love to receive such people and lead them further away from God with feelings of guilt and anxiety). Or do you always go to God, your loving Heavenly Father? Jesus has taken on all condemnation, accusations and punishments, so that you can have an unclouded relationship with God. Because only there can you find all the blessings that God has ready for you. Answer to prayer. Are you just hoping? Or are you believing?